More and more VPN services are now going for the OpenVPN client. One of the biggest advantages of the OpenVPN is that it’s flexible and is usable in more devices. So, why not use OpenVPN for your Windows 8 device. Windows 8 is an OS truly designed for tablets and mobile devices. With tablets and smartphones, you would always have to online to really use the device to its full capability. At least with Windows 8 tablets, the number of times you would have to use the tablet in places where you don’t trust the Internet connection. In such cases, using your VPN service to login, would be the best choice that you can make. In this tutorial, we shall discuss how to setup OpenVPN in Windows 8. The first step for the setup would be to download the OpenVPN client installer. This can be found from openvpn.net. You would have to download basing on the type of OS which you own. Both the 64 bit and 32 bit OS are available from the website. The installation process is fairly simple. It is pretty much same as any of the programs which you have installed till now. Once you install the OpenVPN client, the overall process becomes much like the walk in park. One thing to keep in mind after the installation is that you would have to run the program as administrator. The overall process shouldn’t take a lot of time. You would have to click the ‘properties’ for the icon that comes for OpenVPN client, and then check the ‘Run as Administrator’ option. 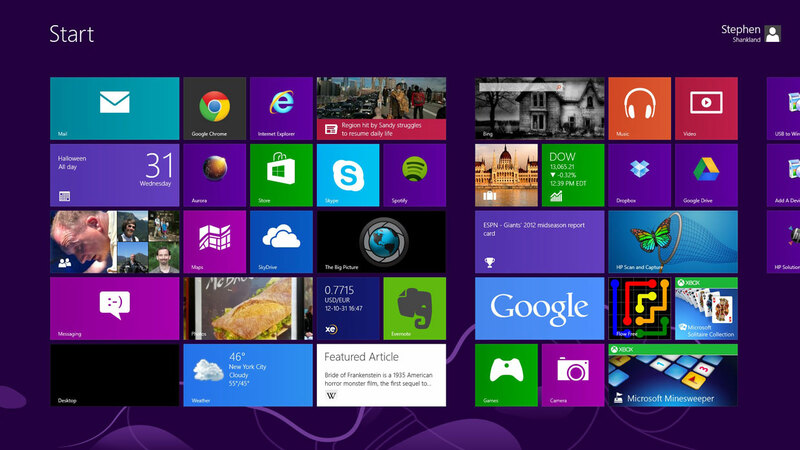 There are some settings which Windows 8 won’t allow to change, unless the program has administrator privileges. You would have to get the configuration file from VPN service you are using. These are not that difficult to find. After you have the configuration file, your task would be to place the file in “C:\Program Files\OpenVPN\config”. This config folder might already contain a configuration file. Overwrite the file. For OpenVPN to function on Windows 8, you would need to switch on the Network Connections Service. You can do this by finding the service.msc. Just bring the Charm bar, and then click search and query for service.msc. Open it, and there navigate to ‘Network Connections’. Right click and go to ‘Properties’. Here the usual Status type is manual. Change this to ‘Automatic’. After doing so, click ‘start’. This would start the service, and setting it to automatic would mean that you won’t have to start the service over and over again. Now you are all set. Just double click the icon, and an icon would appear in the taskbar. Click the connect button, and you would be asked the username and password. Enter it and you would be through. So, setting up OpenVPN in Windows 8 is a little longer than you might have expected, but it is still worth it, because of the added security.